Dalton Harris won Britain’s version of X Factor, but was forced to leave the country days later. 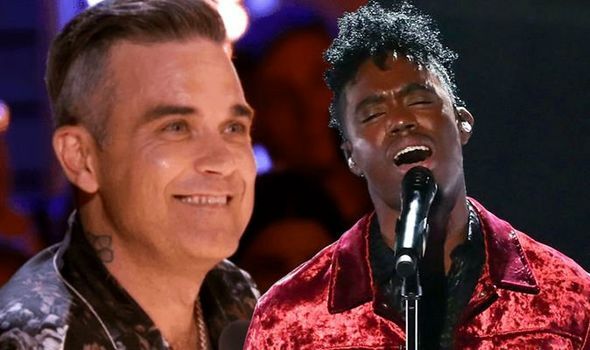 AFRICANGLOBE – Dalton Harris won the X Factor on Sunday night to the delight of fans across the Britain – but he won’t be staying in the UK for much longer. It’s sparked fears 24-year-old Dalton won’t be able to perform on the upcoming tour or start recording his first album. “Hopefully my visa will be sorted out quickly,” he told The Sun . Over the weekend 7.5million viewers watched the X Factor as Dalton was crowned the winner of the 2018 series. Dalton’s winners duet to Frankie Goes to Hollywood hit Power of Love with 2012 winner James Arthur clinched the deal and is a hot potential to become the first X Factor Christmas number one since 2014. He took 41.3 per cent of the viewers’ votes in the final, reported the Mirror , beating Anthony Russell, whose place in the final became controversial due to his links with a convicted killer, and Scarlett Lee, whose family faced tragedy when her brother’s caravan was burned down.